Dr. Jill Bhakhri comes to us from Chicago, Illinois where she was born and raised. 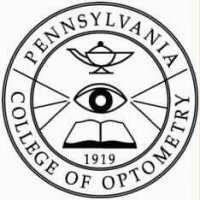 After earning a Bachelor of Science degree in Nursing in Illinois, Dr. Bhakhri attended the Pennsylvania College of Optometry at Salus University. Dr. Bhakhri gained extensive clinical knowledge through rotations in primary care, specialty contact lens fittings, ocular disease management, binocular vision, pediatrics, and low vision. Shortly after graduation Dr. Bhakhri moved to Southern California. 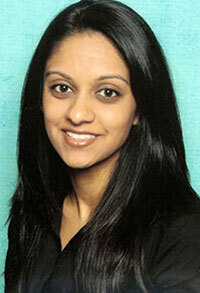 She is excited to join Eye Physicians of Long Beach and continue to provide quality eye care. Dr. Bhakhri is fully licensed by the California State Board of Optometry and is certified in the use of diagnostic and therapeutic agents to detect, treat and manage many conditions such as ocular infections and glaucoma.